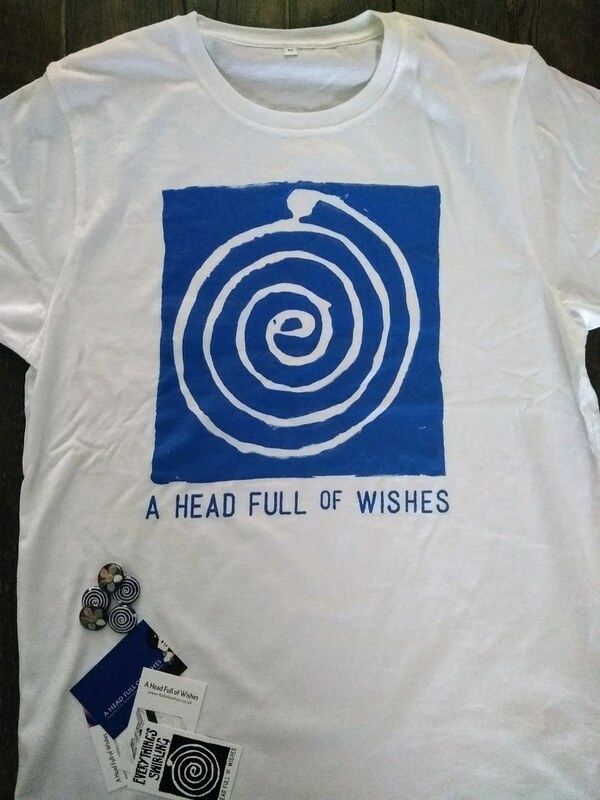 Now available to order is this lovely organic cotton A Head Full of Wishes T-shirt featuring the "earring" design used on the long sold out Everything's Swirling fanzine. 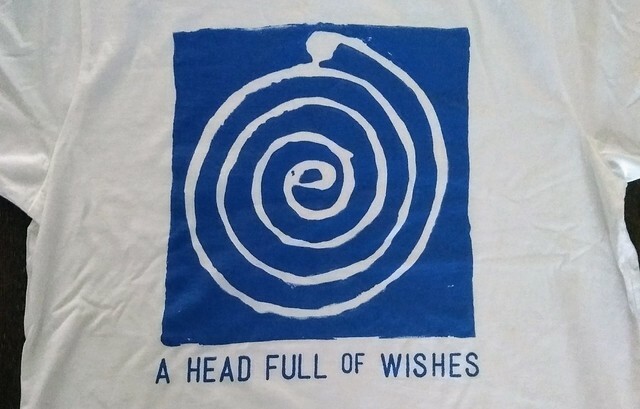 I have printed 50 shirts in "unisex" size from S M to XXL XL (but the extremes are limited so best be quick if you want one of those) - orders will be first come ~ first served. All shirts will also come with a badge (in one of two random designs) and a fancy recylced cotton card (in one of three random designs). 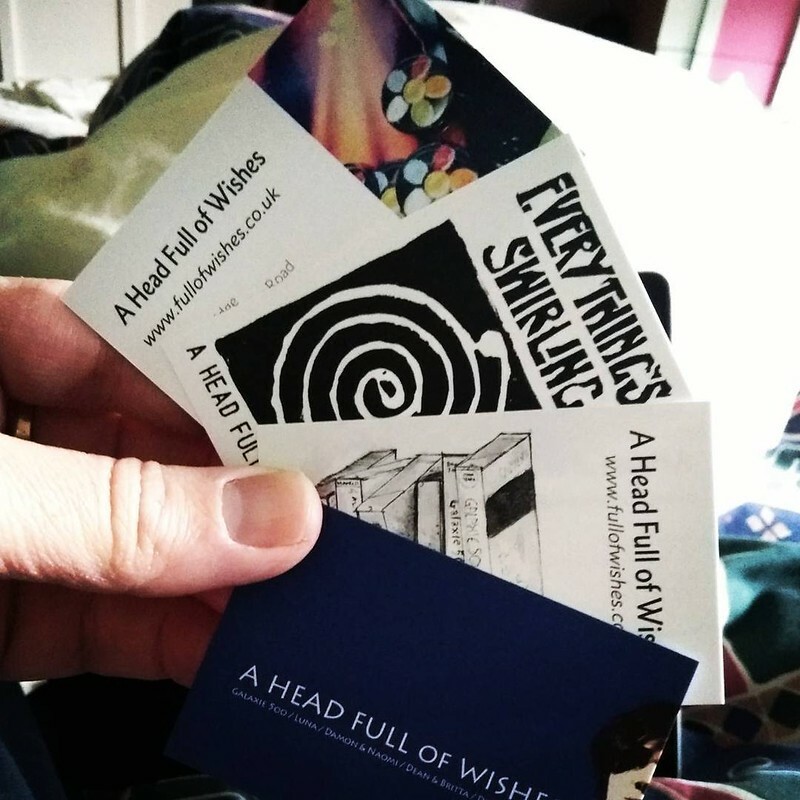 Don't forget to include the size you want and your address! If the size you require is no longer available I will get in touch to offer an alternative or a refund!